The shops are full of Spring pieces, so what should we be picking up in preparation for those warmer days? 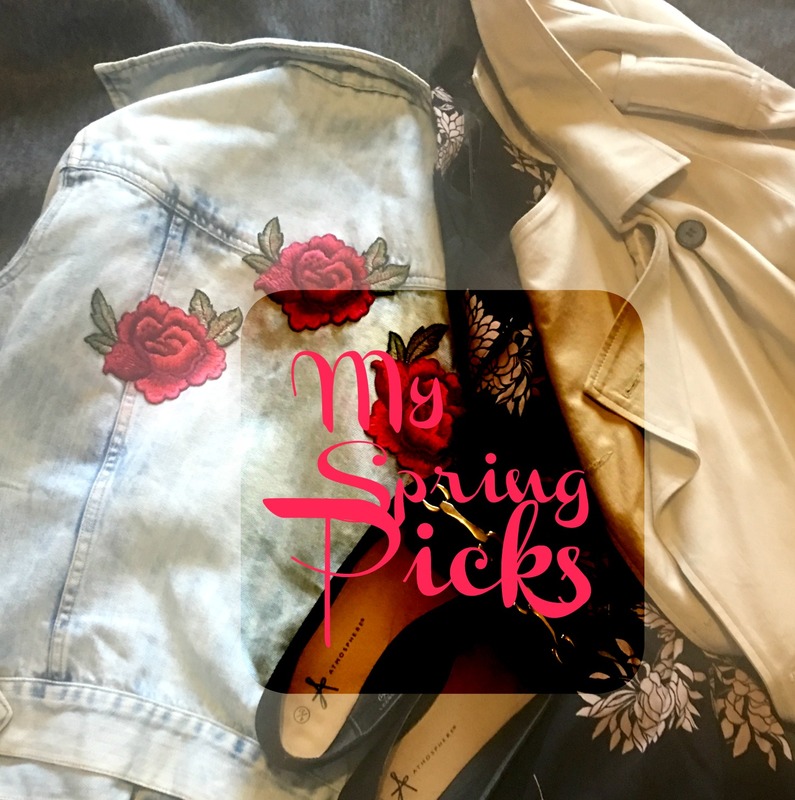 In this post I'm gonna share a few bits that I think are Spring time essentials, obviously this is just my opinion and you might think Kate you're chatting crap, my spring essentials are XYZ, if so let me know in the comments, what you think are wardrobe must haves for the warmer months. First up you're gonna want a jacket, time to put away our big winter coats and go for a lighter option. In Spring I love a denim or leather jacket to throw on, or a trench coat for more formal outfits. I must admit I'm not a girlie girl but even I like a bit of floral in Springtime, I love a pretty dress with a leather jacket thrown over the top. 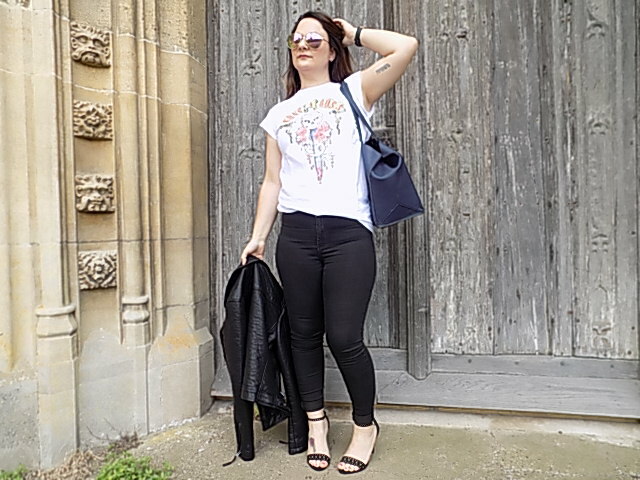 A selection of T-shirts is an absolute must have for me, personally I like a band Tee or slogan top, but whatever you choose they look cute af tucked into skinny jeans with a leather jacket or blazer, or with a pleated skirt and denim jacket. In fact let's face it they go with anything! What do you think to my Spring essentials? Let me know what you will be buying, oh and a heads up that embroidered denim jacket will be coming to Kate's Closet real soon, so keep your eyes peeled for that. 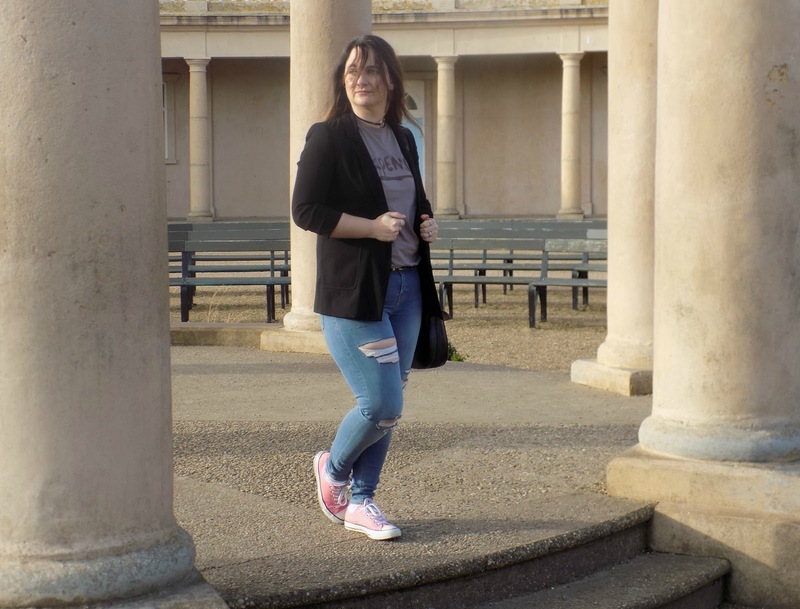 Please give me a follow on bloglovin to keep up to date with all my latest posts. Great essentials... 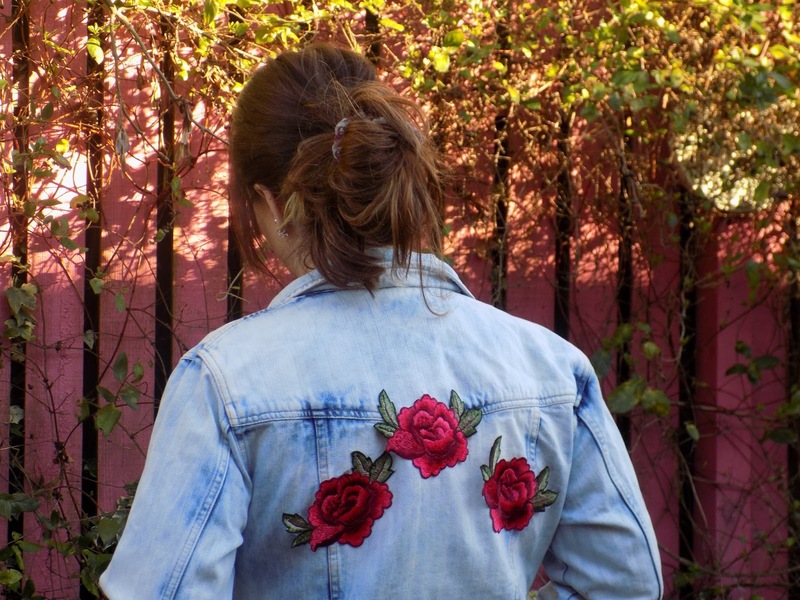 I LOVE the embroidered jacket.